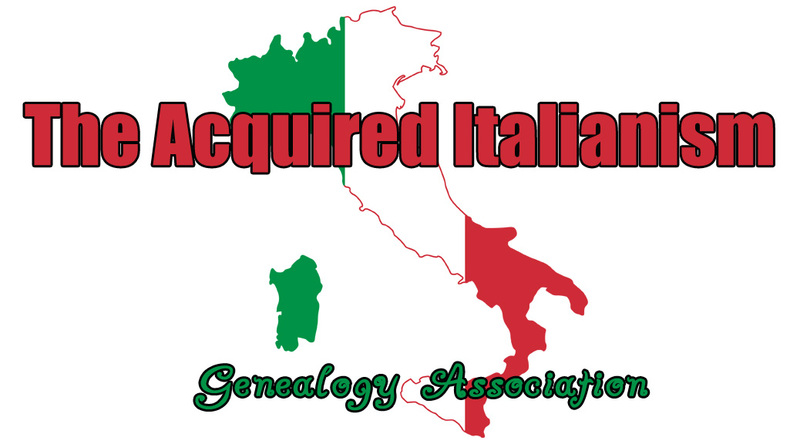 Acquired Italianism, Barely Italian or Both? Vote! I'm serious...I find out that I'm BARELY Italian. Anyone who knows me will tell you that I'm Italian, love God and my family, and adore Star Wars. I mean I studied how to cook Italian. I took being Italian very seriously. I was ITALIAN!!! 2. Everyone else who wishes they were Italian." 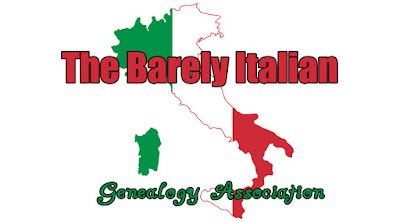 Since receiving my DNA results I feel like I've slipped from Category 1 - Italian...into Category 2 - Everyone else who wishes they were Italian. I began calling myself, "BARELY Italian." Yet, I've had an interesting development since writing that last post. My sixteen year old son theorized, "Mom, if you have 'acquired autism' for Levi's sake, then can't you have 'Acquired Italianism' for your own sake?" For those of you who are not aware, my fourteen year old son has Autism. Years ago, Levi was sad that he was the only person in the family who had autism. I quickly rebutted, "But that's not true. From all my time hanging out with you...I've acquired autism. Haven't you noticed I'm quirky too? That's because I have "Acquired Autism!" Levi loved it. He no longer felt alone in our family. I can fully see the reality that I have "Acquired Italianism."